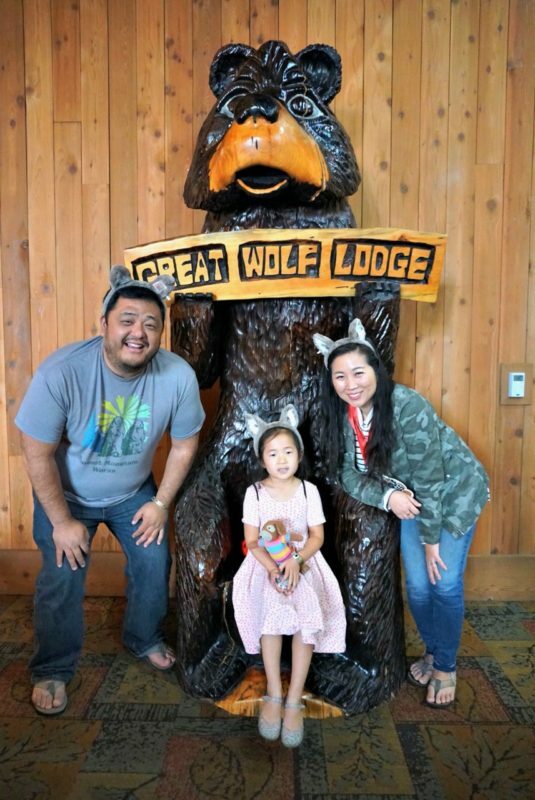 Our family was invited by the Great Wolf Lodge in Anaheim to get a sneak peek of all that they have to offer for their Spring-A-Palooza celebration! 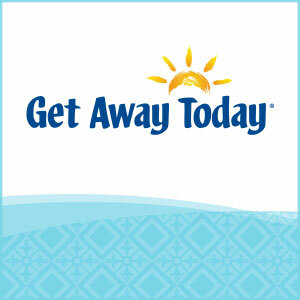 They provided accommodations and meals for two nights plus Wolf Passes for my family. As always, all thoughts and opinions are my own. 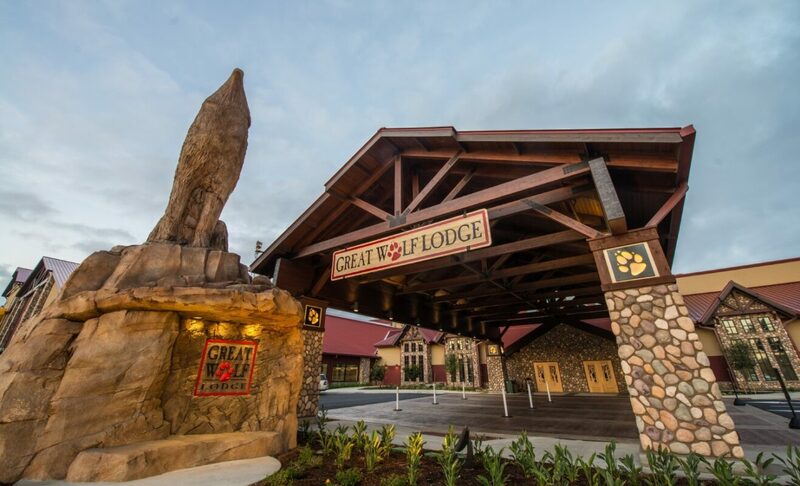 This was our 4th time at the Great Wolf Lodge and there’s always something new to do and experience! We came to check out Spring-A-Palooza and loved every minute of it! 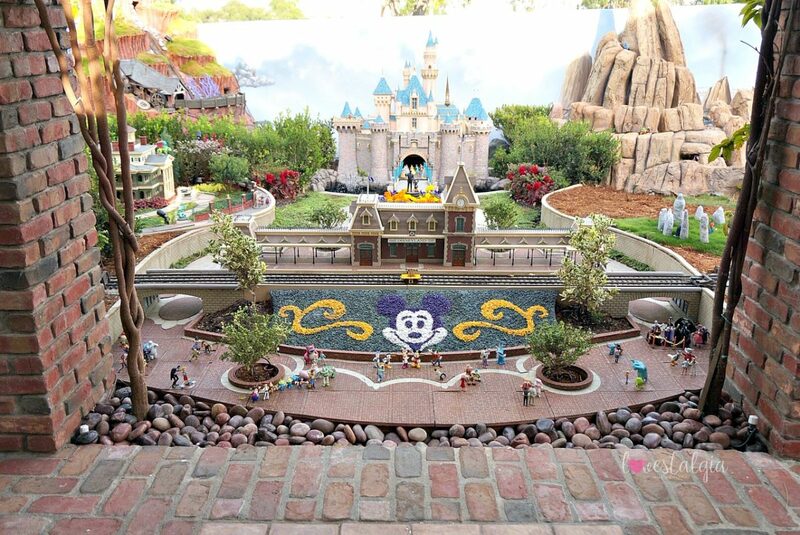 Nestled in the suburbs of Anaheim, about 20 miles away from Disneyland is Castle Peak and Thunder Railroad. Have you heard of it? 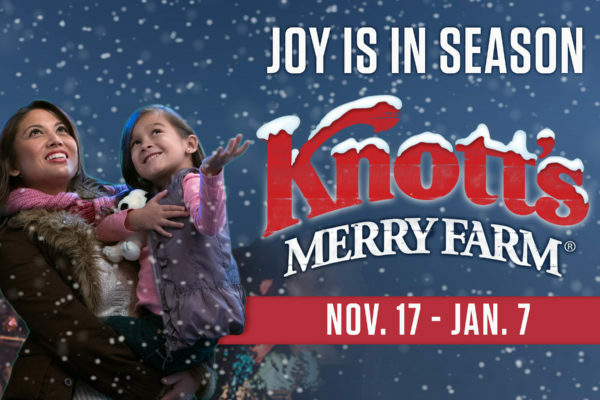 If you haven’t, you are in for a treat! It’s a backyard garden and railroad that’s designed and constructed by architect David Sheegog! In one word– it is AMAZING. I first found out about it from a mom friend who lives in the area and forgot about it until recently. He opens up his backyard on select weekends for people to come visit for free! 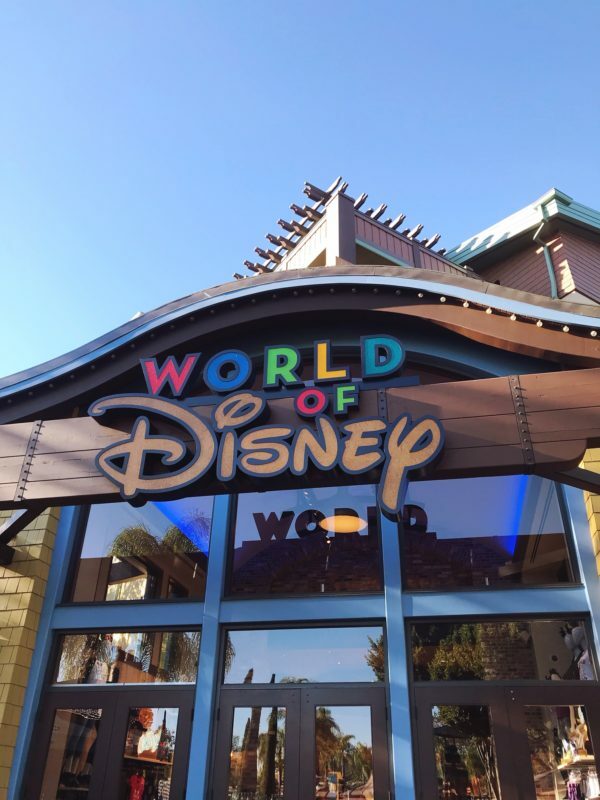 The Reimagined World of Disney is Opening! On Friday, Oct. 19, I attended a media preview of the newly reimagined World of Disney at Downtown Disney! The official reopening is Oct. 26th but it will be open throughout the weekend and week. 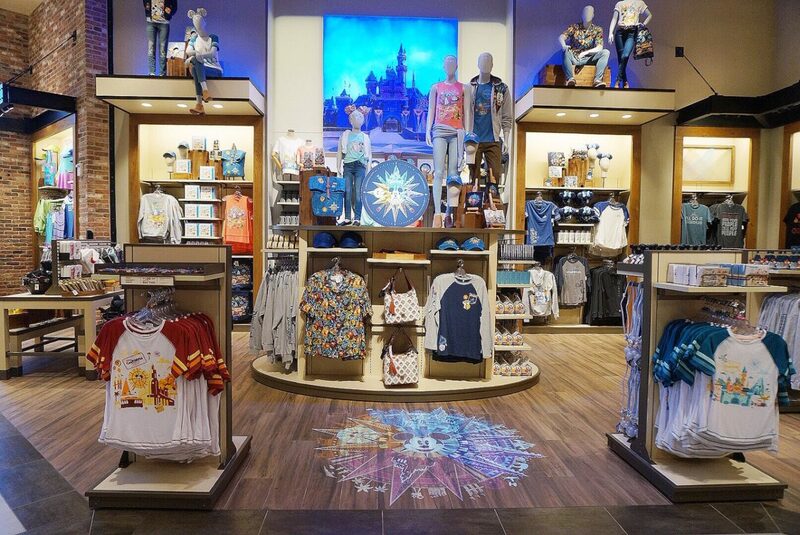 For over a year, they have been working on the design and development of the store to make it the ultimate shopping experience for guests! And you guys- it was AMAZING! I saw sections of the store (brick walls, wood floors,) as they were redesigning throughout the past year but seeing it all put together was absolutely incredible!! Hello Kitty Grand Cafe at Irvine Spectrum is Opening! Hi Everyone! It’s been about a month since my last post due to vacations and gearing up for the new school year but I’m back! I wanted to share with you guys a sneak peek of the Hello Kitty Grand Cafe at Irvine Spectrum Center that will be opening up on Friday, September 14th at 11am! 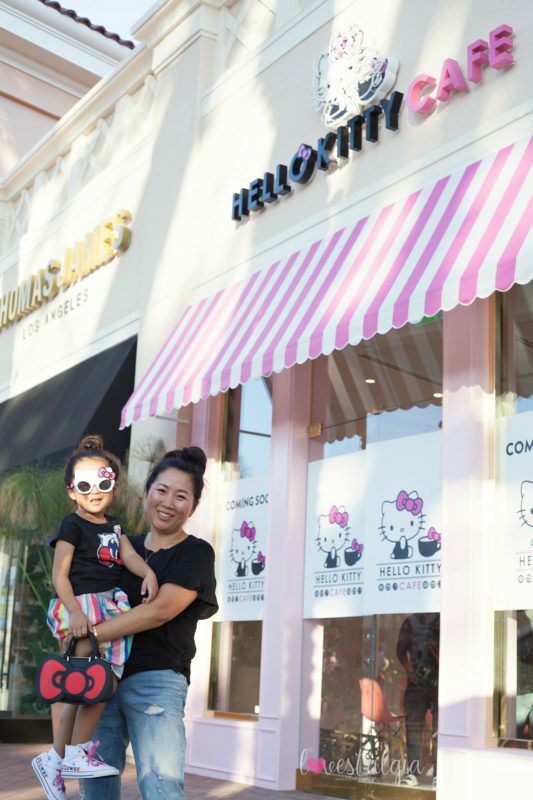 The Hello Kitty Grand Cafe is a permanent brick and mortar store that is located in the newly expanded section of the Irvine Spectrum Center. It’s the first cafe of its kind in the United States! How exciting is that? !